Just in case you have other purchases! 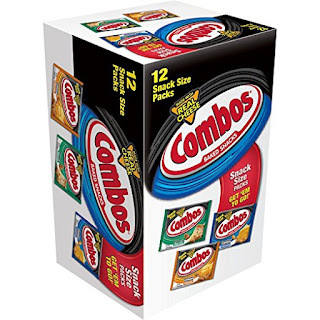 Prime Members can get this Combos Variety Pack Fun Size Baked Snacks 0.93-Ounce Bag 12-Count Box for $3.85. Save $6 with 5 qualifying Pantry items to offset flat shipping fees. Prime Members have exclusive access to buy low-priced everyday essentials in everyday sizes with Prime Pantry. You can add more to your box for no additional delivery fee.